To find out more about After School programs at Thomas Starr King Middle School, please see the front office. Here is a brief description of the programs currently on offer for the 2018/19 school year. Offers free, award-winning after-school programming each day to registered King M.S. students within the academics, arts, and athletics. Registration is very limited, attendance requirements apply (four days a week until 6pm), and open spaces are available each year through a lottery system that begins on June 1st through our website LACERstars.org. Through the LA84 funding, Beyond the Bell Middle School Unit will provide exciting seasonal sports including soccer, basketball, flag football, volleyball and more. There are no attendance requirements, students must be registered, and sign in and out each day they participate. He can answer any questions in terms of sports schedules and homework time. This is a FREE after school program. There are a few SLAM! sessions, and classes are offered after school one day a week. Watch for signups! SLAM! Program Los Angeles is a nonprofit, school-based program whose mission is to provide students with accessible, contemporary and tuition-free music instruction. Our program is delivered through a network of volunteer college students, creating opportunities for mentorship and professional development through a shared experience of music. 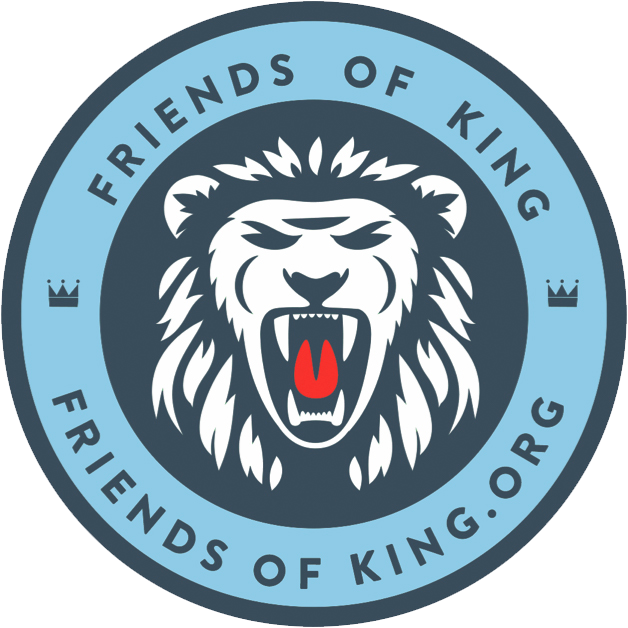 Twice a week after school, Friends of King has been sponsoring a local community Ultimate Frisbee program, run by nationally recognized players, Mondays and Wednesdays from 4:30pm to 5:45pm. Ultimate Frisbee is free to all King students. Hope you are able to join the team! Do you love to ACT, SING, OR DANCE? Look for JAXX musical theater productions signups! This is a fee based program.